The Hampshire Oak collection is a chunky and robust range which would create a natural and contemporary feel in any home. 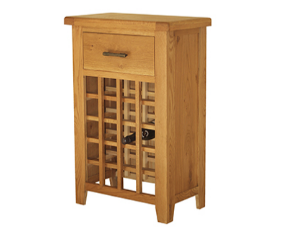 Crafted from the highest quality oak this range displays beautiful knot and grain patterns. 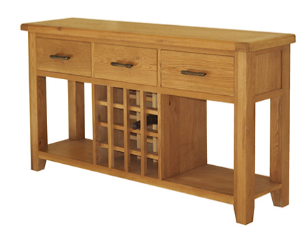 The items are all finished in a natural satin lacquer and features slightly curved tops and tapered feet.